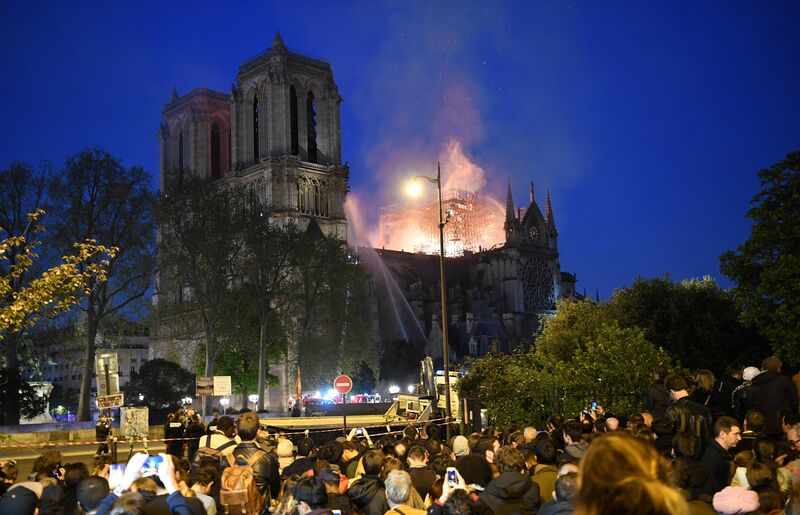 The commander of the Paris firefighter brigade said Monday night that the cathedral's main structure and two towers of the cathedral had been saved. 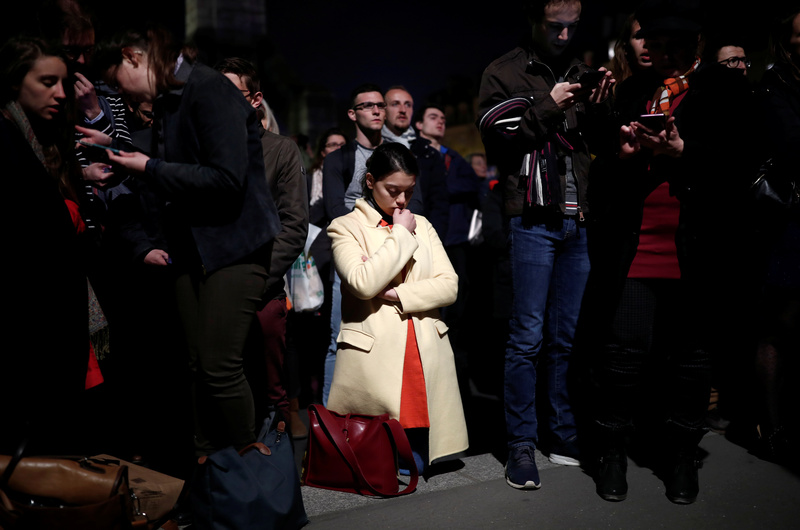 Several hours later, firefighters said the fire was contained but not fully extinguished. 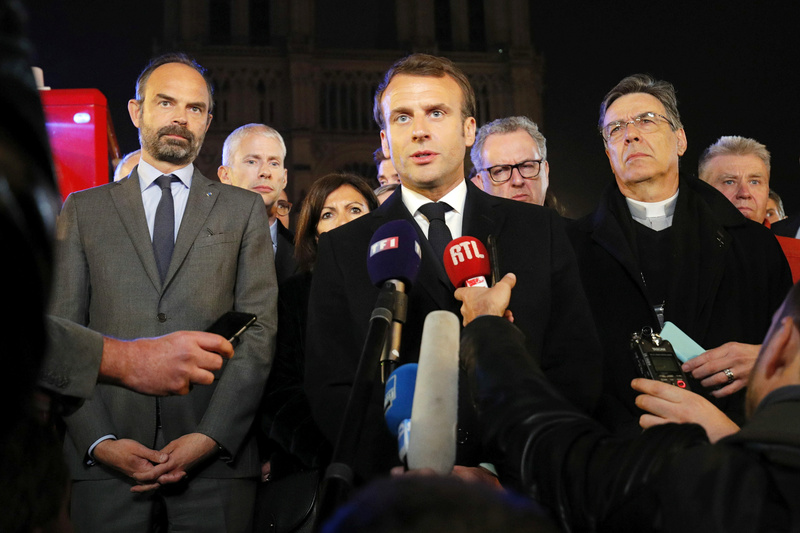 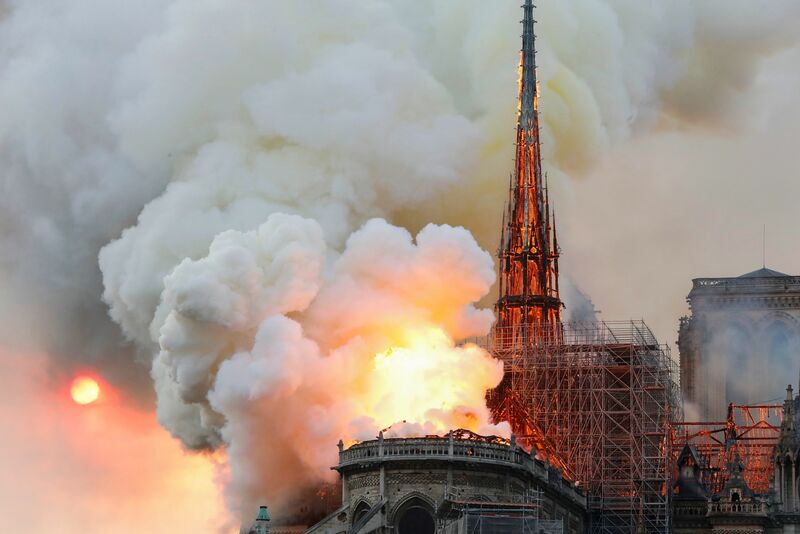 The Paris prosecutor's office says it has opened an investigation into the fire but that initial indications suggest it was started accidentally. 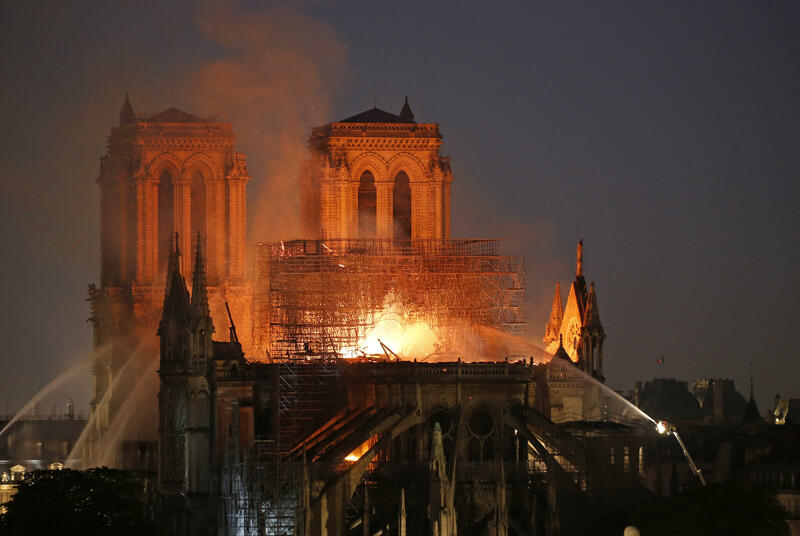 The cathedral closed at 6:45 p.m. local time, and the fire broke five or six minutes later, France 24 reported. The structure had been undergoing a $6.8 million renovation project, including work on its spire.